Jeff and Mackenzie Rollins are not content to see their ministry confined to the mission fields they’ve worked on. While they’ve served as full-time missionaries overseas, they’ve taken their calling far beyond that. On and off the mission fields, they’ve made it their mission to intentionally spread the Gospel and build a strong community wherever they are. But that community would be put to the test when tragedy struck the Rollins’ young family. Jeff and Mackenzie sit down with Davey to share their powerful story. 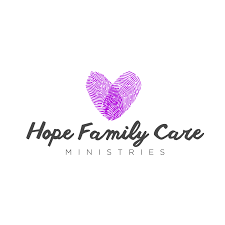 At Hope Family Care, we walk with families who have lost a child as they learn to navigate their pain and grief while bringing hope and healing. Each family is supported through personal communication, receiving of Hope Bags, family retreats and events, support tailored to their individual needs, and connection with other families who have experienced a similar loss. We believe no family should have to walk through the loss of a child on their own. Hope Family Care provides community that families need as they move forward though their loss in a healthy way. We’ve all made choices we regret. Our stories never look like we wish they did, and Will and Ranae Shepherd know that all too well. Their story is one of incredible brokenness and pain, of momentary choices and lifelong consequences. But it’s also a story of hope, healing, and redemption. Will and Ranae sit down with Davey to share their story and talk about how God took their shame and turned it into restoration and a platform to bring change to countless lives around them. 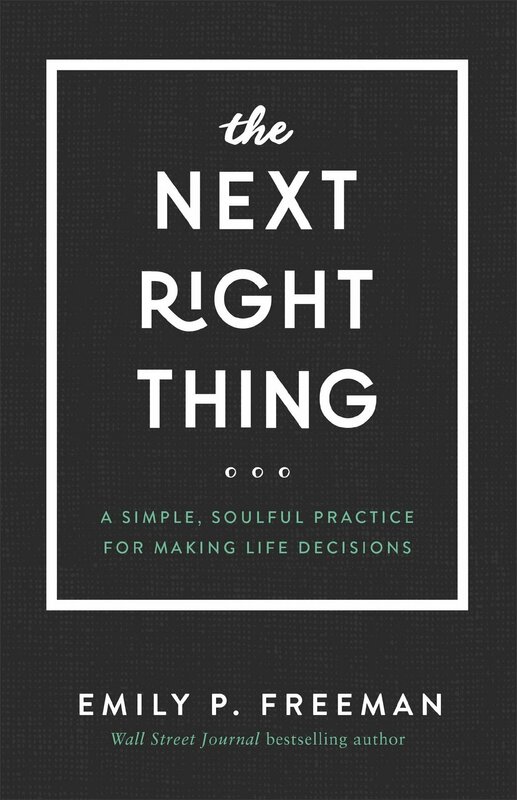 Nate is an author, blogger and ordained pastor in the Reformed Church of America. He serves as the pastor of Christ's Community Church in Fishers, Indiana where he lives with his wife and three children. In this episode Nate shares candidly and vulnerably about he and his wife’s struggle with infertility, atopic pregnancy and adoption. Nate dives into the depths and emotions of grief and disappointment as well as shares openly about his journey in walking beside his wife during the highs and lows of trying to start a family. Writer and Bible teacher Jen Wise knew that holistic faith-that reaches into every facet of life-is what brings grace and renewal. But she didn’t begin to live this truth until her world fractured. So as she searched Scripture for a better way, she discovered Jesus’ invitation for just that: small steps able to lead us into a bright new beginning.